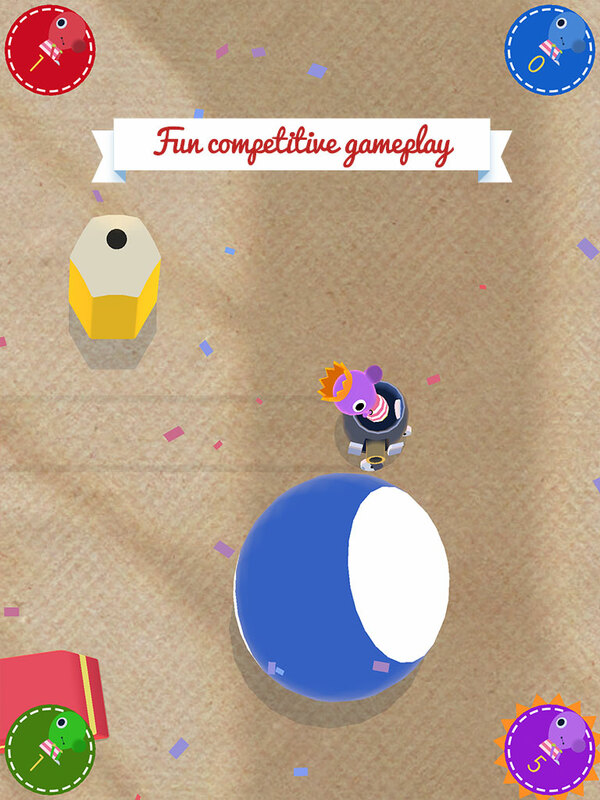 Challenge your friends in a fast, skill based multiplayer action game! 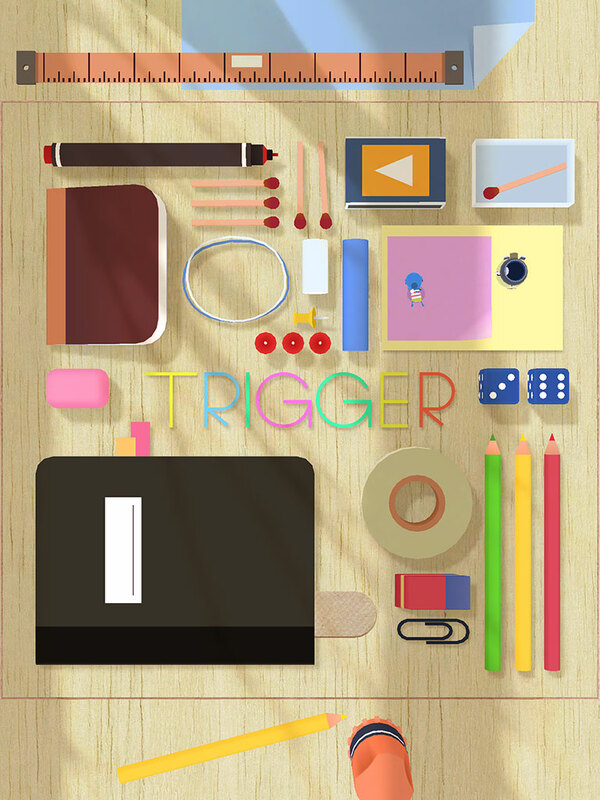 Trigger is a party game for 1-4 players. 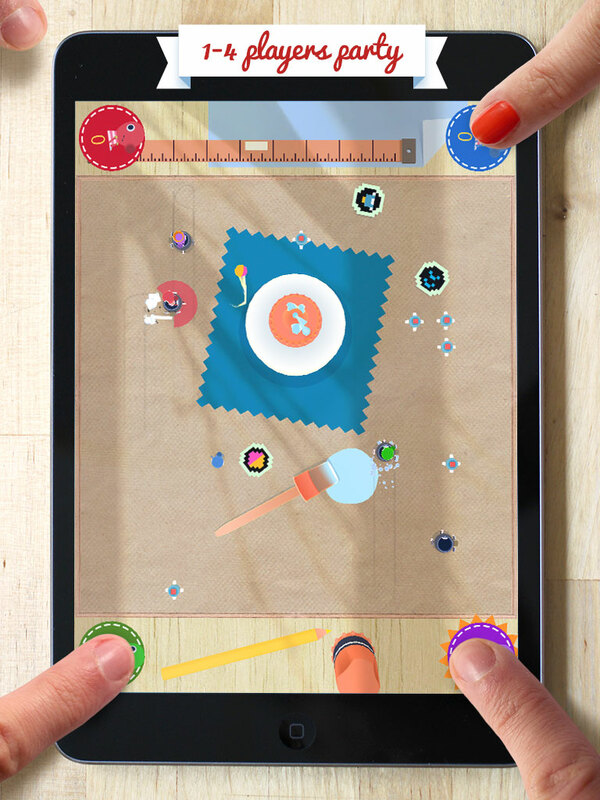 Each player has their own button that controls a little running/driving dude. Your goal is to take out all the other players and be the last one standing. The trick is that you can only turn right by pressing your button. Every character starts with his/her own tank as a tool for eliminating their opponents. You can turn and shoot bullets at the same time. If you get hit by another tank while driving you fly out of it and land on the ground. While grounded you are in trouble if you do not hurry your way back to an empty tank. A hit while running around is fatal. There are different types of levels and power-ups that mixes up the gameplay. 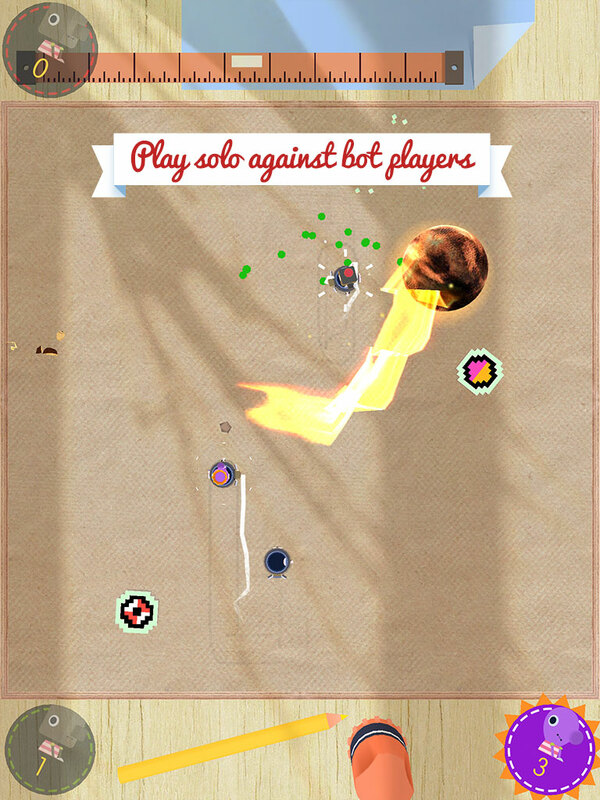 Trigger is best played with your human friend but the game also features computer bot players so that you can have a fun time practising on your own.